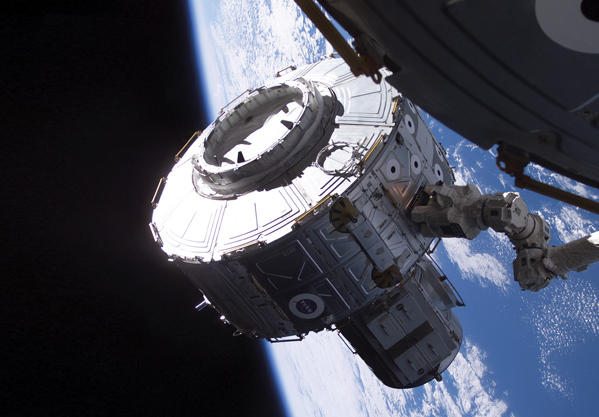 DDC, the leader for more than 50 years in high reliability motion control, power control, and data networking technology for the aerospace and defense industries, has provided space-qualified radiation tolerant solutions to the space industry for more than 30 years. 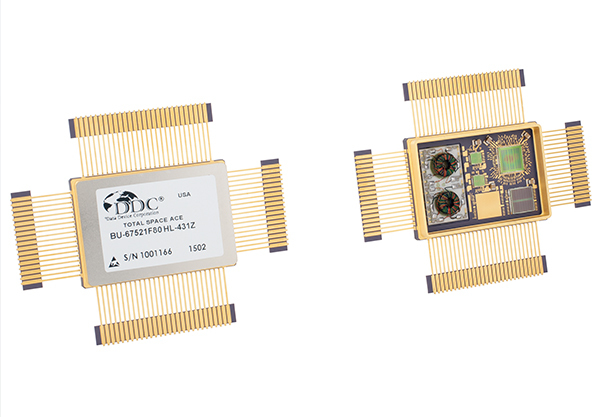 DDC space-qualified products are field proven, compact solutions that meet space’s extreme environmental requirements, while reducing space, weight, and power consumption, along with total cost of ownership. DDC develops radiation-tolerant by design and radiation-shielded products, including semiconductors and single-board computers. In satisfying customers’ needs to achieve the highest levels of reliability, DDC is fully qualified to build, test and qualify our hybrid circuits in accordance with MIL-PRF-38534 for all classes, including class H and K. Our Center of Excellence for Radiation Tolerant Microelectronics and Single Board Computers located in Poway, California is also qualified to MIL-PRF-38535 to support Class S, V, B and Q production. Additionally, DDC specializes in understanding the radiation performance of commercial semiconductors, qualifying selected components for use in space, integrating them with our proprietary radiation mitigation (RAD-PAK®) technologies, and manufacturing and screening our products in our DLA approved MIL-PRF-38534 and MIL-PRF-38535 facilities. 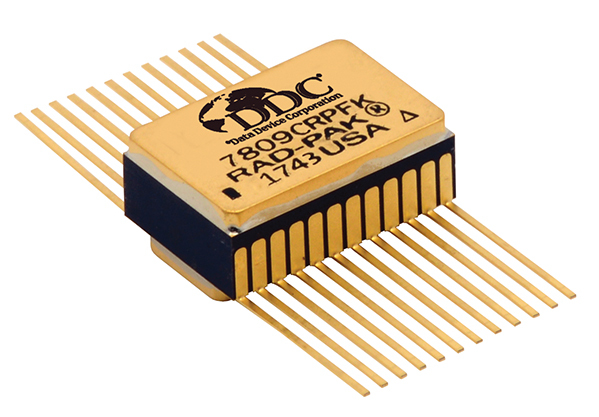 DDC's radiation mitigation RAD-PAK® Technology, offers best-in-class spot shielding, enabling DDC to deliver the latest commercially available microelectronics in a space qualified package, providing a reduced cost space grade solution. RAD-PAK-based solutions offer a total dose immunity of 100 krads or higher, and have been qualified by NASA, ESA, JAXA and thousands of missions for over 20 years without any flight failures. 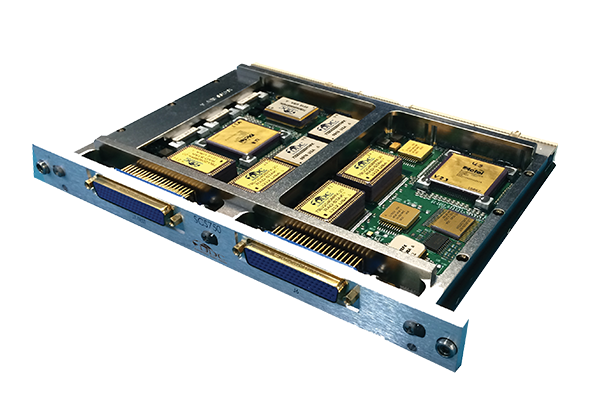 DDC’s SCS750 series single board computers for space offer a variety of interface options, including SpaceWire, and provide up to 64 GB of error-protected NAND Flash memory, all in an industry standard 6u cPCI form factor. 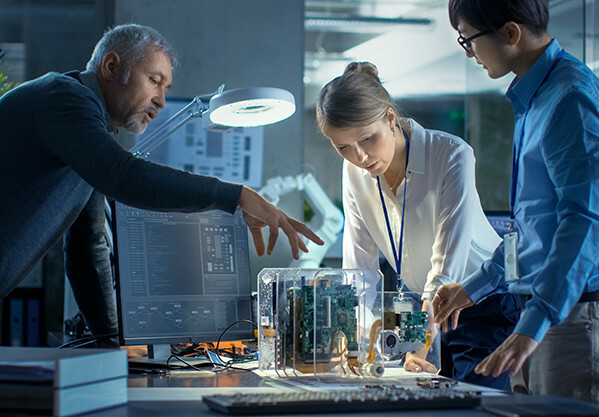 DDC’s single board computers provide the best SEE performance (less than one error in 80 years) to yield high performance low-risk (TRL-9) computing solutions for the most demanding space applications. Since inception, more than 15 years ago, our electronic components and single board computers have experienced zero failures in space! DDC has more than 30 years of experience in the design and manufacture of radiation tolerant by design hybrids,offer a total dose immunity up to 300 krads, for space applications. This includes supplying MIL-STD-1553, motion feedback, and motor drive and controller hybrids for use on launch vehicles, satellites, deep space applications, and the International Space Station. DDC is fully qualified to build, test and qualify our hybrid circuits in accordance with MIL-PRF-38534 for all classes including class K.